Lift and Scale with Electric Base - 500 lb Capacity - SHIPS FREE! Lift with Electric Base - 500 lb Capacity - SHIPS FREE! 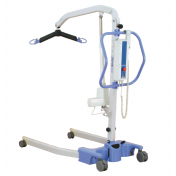 Hoyer Presence Professional Patient Lift can accommodate more of your needs than most other Patient Lifts for sale. 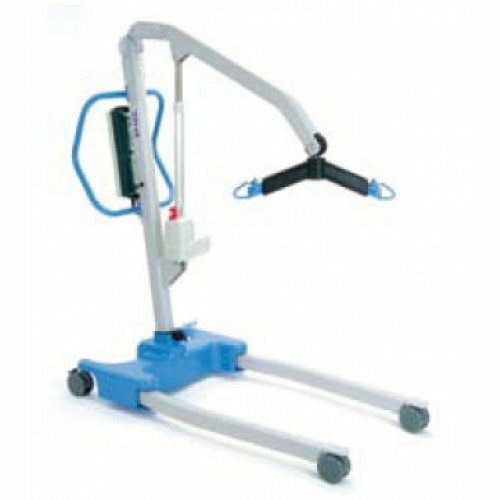 Hoyer Lifts are perfect for Lifting Patients from the floor or transferring to a high surface. 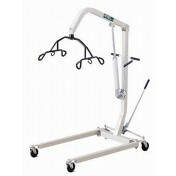 The Hoyer Presence Lift has an astonishing range of movement. The Hoyer Presence lifts up to 75.2 inches high. This type of flexibility can be the difference between effective safe transfers and unnecessary risk for both caregiver and patient. Hoyer lifts are quality build by Joerns. 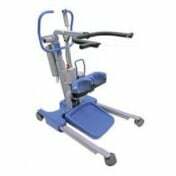 The high lift capacity accommodates larger patients. The Hoyer Presence Professional Patient Lift provides a large spatial area for bigger patients, so transferring is now safer for you and your patient. The Hoyer Presence’s safe working load is 500 pounds. Hoyer Presence Professional Patient Lift was ergonomically engineered with a greater spatial area for in mind. All of the open space makes it easier on the caregiver. Now it is easier to interact more closely with the patients. The Presence Hoyer Lift has a very unique tapered leg design so this lift gets in close to almost any wide obstacle—whether it's a large chair, bulky commode, or difficult wheelchair. Designed to ensure correct ergonomic usage, the Presence Hoyer Lift protects both the resident and caregiver from injury. 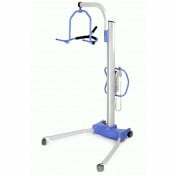 Hoyer Presence Professional Patient Lift is easy-to-use. 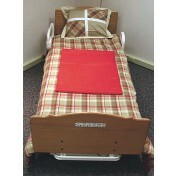 Hoyer Lift designs are simple, safe and above all comfortable for use as a Mobility Aid. With the Presence Professional Lift you can get close to the patient. The wide stable base adds extra lift security. 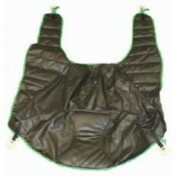 With the Hoyer Presence Lift you have a choice of Lift Sling systems. You can use either the conventional 6-point Hoyer cradle or the newly developed 4-point positioning cradle. You also get a wide range of sling styles, providing you the option of performing various care duties, such as toileting, standing, and point-to-point transfers. These choices provide you with a much greater option of slings to use when considering support comfort and flexibility for the resident. Hoyer Lift Sling options include the Hoyer Single Patient Disposable Slings, the Hoyer 4-Point Slings, and the Hoyer Professional Slings. The Powered Base Operating the Presence is as simple as the push of a button. This Electric Hoyer Lift has a base that includes two electric actuators, which allow the you to open and close the legs without bending or twisting. And the tapered leg design allows you greater internal area without compromising the overall width of the lift. Intended operating environment: >+5˚C <+40˚C. Hoyer Presence Lift Warranty: 2 Years on Parts - Limited. 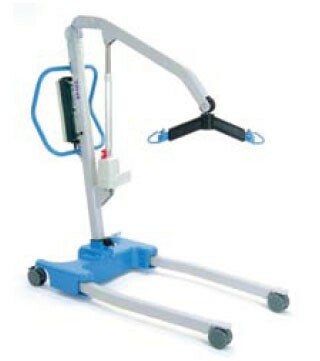 The lift is able to get patients to an upright, standing position. 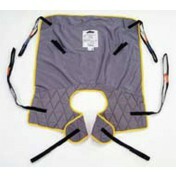 A different harness may be needed; however, in order to facilitate an easier change. Do slings come with this product? If not how much are they. Do we need additional equipment to use the lift? Slings are sold separately with this product. We have a variety available that will fit this product. 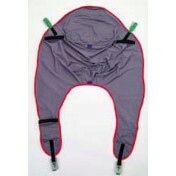 We recommend A search for "patient slings" will result in over 20 items. I have had this lift for over 2 yrs. It is awesome! Folds up easily. We have taken it on cruises, traveling. Use it everyday at least 2 times a day. I love it!